Nowadays, noise is everywhere; you just can’t get rid of it. 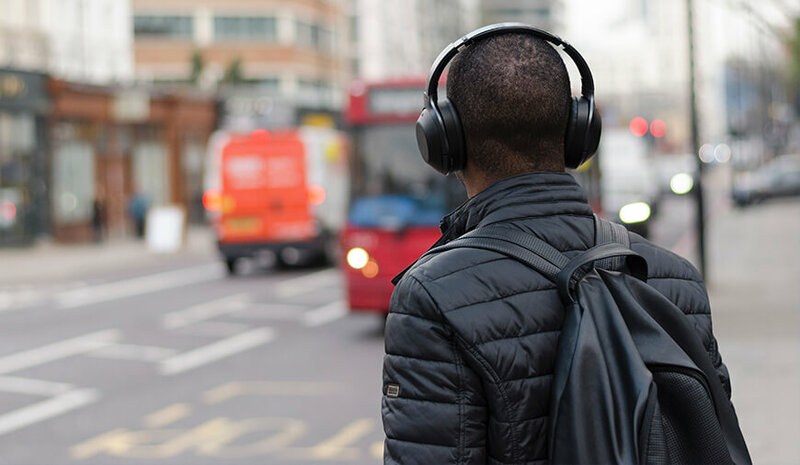 From boarding a bus to metro travel and from the hassle of the office to the constant chatter of kids at home, the noise will accompany you everywhere. But do music geeks give a darn to it? There are a lot of Bluetooth headphones that offers to cut the undesired noise that may haunt you while you are trying to dive into your new favorite track. But don’t fall for the label. 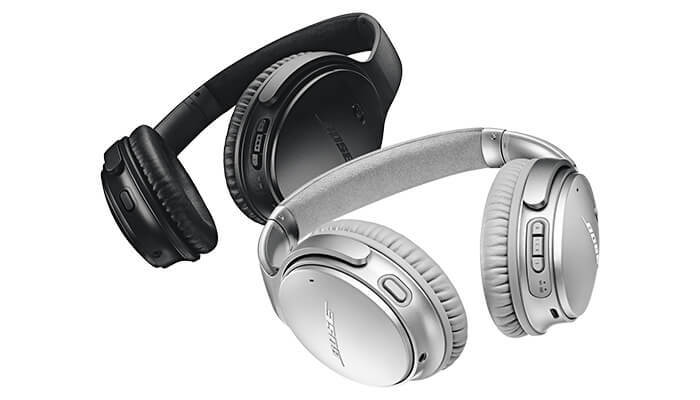 Many of the wireless Bluetooth noise canceling headphones don’t deliver what they promise. So, to make it simple for you, I have brought you the best noise canceling headphones that are currently available in the market. Also, these Bluetooth headphones provide you the sensibility of comfort. 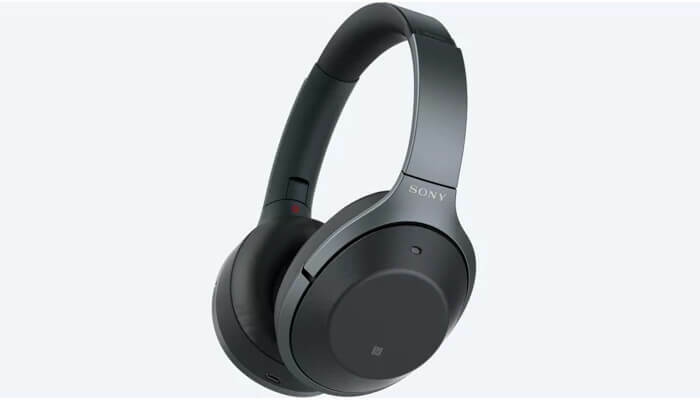 Sony WH-1000XM2 is one of the best Bluetooth noise canceling headphones. This headphone comes with digital noise cancelation that lets you listen without distractions. Also, it has personal Noise Canceling Optimizing and Atmospheric Pressure Optimising feature for better sound quality. WH-1000XM2 Smart Listening by Adaptive Sound Control automatically adjusts the ambient sound according to your activity. In terms of connectivity, it has both Bluetooth 4.1, as well as NFC. For more convenience, Sony has added a touch sensor to this headphone. After a full charge, its battery can last up to 4 hours which may be less for a few people, but its overall sound output compensates it well. QuietComfort wireless headphones II are integrated with world-class noise cancellation, and the addition of Google Assistant is a cherry on the cake. Google Assistant lets you play music, receive texts and get answers without glancing at your phone. You can also hold the Action button and start a conversation with your Assistant. Its noise-canceling technology blocks much of the background noise and lets you lose yourself in your music. With impact-resistant materials, glass filled nylon and corrosion resistant stainless steel, Bose QuietComfort 35 II offers unparalleled comfort. These headphones churn out 20 hours of juice which is good enough for a regular day. The best part of it is, a quick 15-minute charge gives you another 2.5 hours. 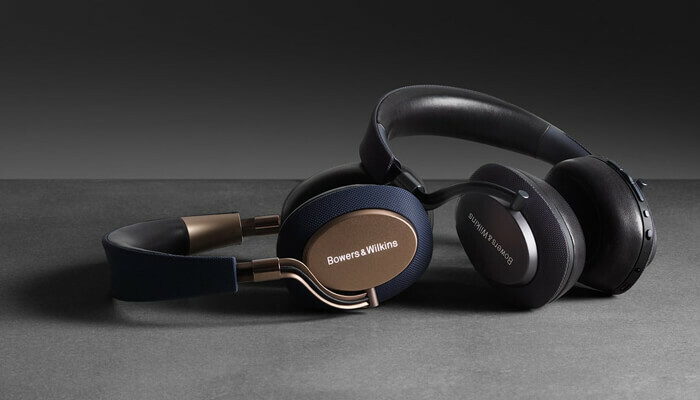 The Bowers & Wilkins PX headphone offers impressive build quality and excellent sound output. These headphones have almost everything that an ideal Bluetooth headphone should have. From flawless wireless operations to impressive battery life, Bowers & Wilkins PX can stun anyone. It comes packed with active noise-cancellation technology, and its smart sensors for automatic pause and play are remarkable. This headphone has three modes of noise cancellation that can be toggled through iOS and Android apps. It also works perfectly fine as a headset for making calls. Bowers & Wilkins PX battery can go on for almost a day. 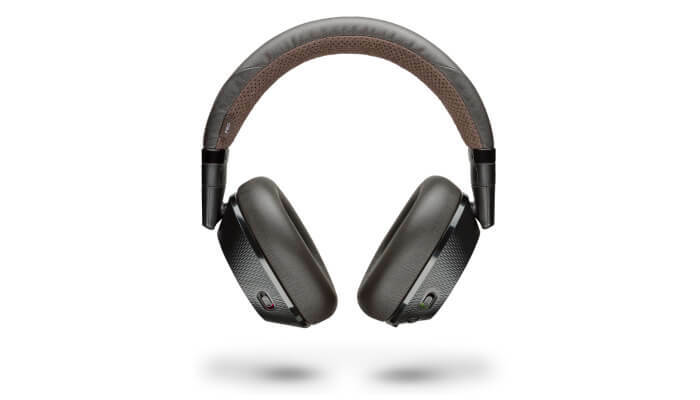 Don’t get fooled by the fourth rank of Plantronics BackBeat Pro 2 in the rundown. The headphones include on-demand active noise canceling that can give you the much-needed peace of mind. To hear announcements and conversations around you, simply activate the open-listening mode, and you will be able to listen to the nearby sounds. On removing the headphones, smart sensors pause your music automatically, then resume when you put them back on. Plantronics BackBeat Pro 2 offers 24 hours of music, movies, and calls on a single charge. Plus, you can connect to two devices at once and quickly switch as needed from concentration to conversation. The connectivity is one thing that let this headphone standout among others. You can listen well even at a range of up to 100 meters/330 feet. The new closed-back Sennheiser HD 4.50 BTNC headset is one thing that everyone craves for. The Sennheiser sound with the latest wireless technology adds up to its glory. 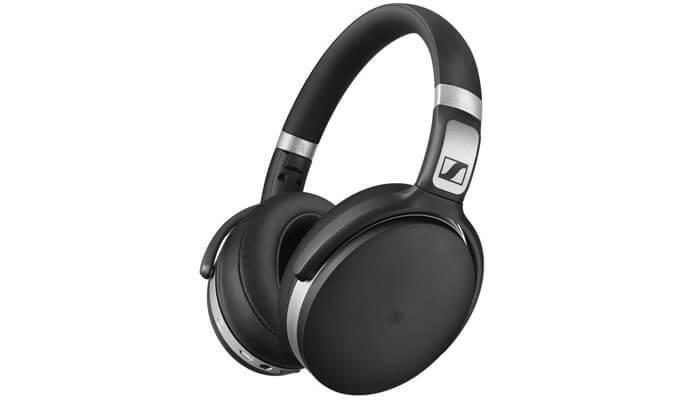 Sennheiser’s NoiseGard active noise cancellation lets you enjoy your music in peace everywhere and eliminate every noise that could come between you and your music, which the HD 4.50 Wireless delivers to you in the renowned Sennheiser sound. This headset comes with the audio codec for reliable transmission and true wireless Hi-Fi sound. While quick and simple pairing with compatible devices is ensured by Near Field Communication (NFC). The battery of the HD 4.50 Wireless lasts up to 19 hours. Did you just pick your new set of Bluetooth headphone? The price of the headphones may vary depending upon the specs they offer, but one thing is for sure; there all are a class apart. Get your hands on any one of these Bluetooth headphones and let me know about your current track; I don’t want to miss any of the new songs.